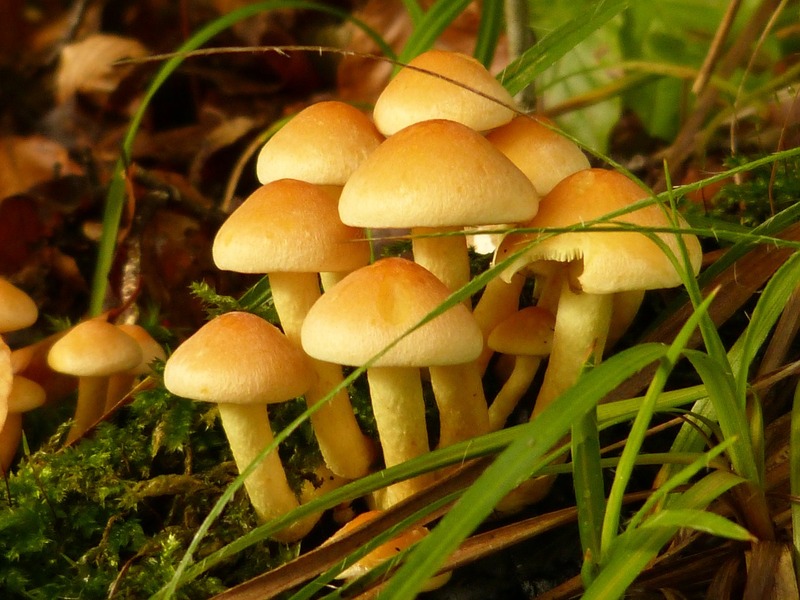 Where are the fungi datasets? A couple thousand fungi phylogeny studies have been published in the past twelve years. Clark University postdoc researcher Romina Gazis has gone through all of them. Now she is working on a bigger challenge: finding all the trees and datasets that were the foundation of those studies. Ideally, all scientists who publish a phylogenetic tree would also deposit the datasets they used to create such trees at a publicly available online database. That allow other researchers to synthesize data from different sources to advance the knowledge about relationships between certain species and their evolutionary history. Not everything is lost, though, because most of the scientists have actually stored their sequence data. It is the other information that helped the researchers to graph a phylogenetic tree that is not always publicly retrievable. Some of that data have been lost after technological breakdowns or when researchers saw no benefit in keeping the files after a picture of the tree was printed in a journal article or book chapter. The Open Tree of Life project is specifically looking for those tree datasets to create an overarching tree of life with more than two million species, including all fungi species that have been identified. A simple drawing of those smaller trees is, therefore, not enough. This entry was posted on January 28, 2013 by robinblom. It was filed under Building Open Tree, We need your help! and was tagged with #opentree, community, database, dataset, digital data, evolutionary trees, fungi, journal, national science foundation, open tree of life, phylogeny, science.